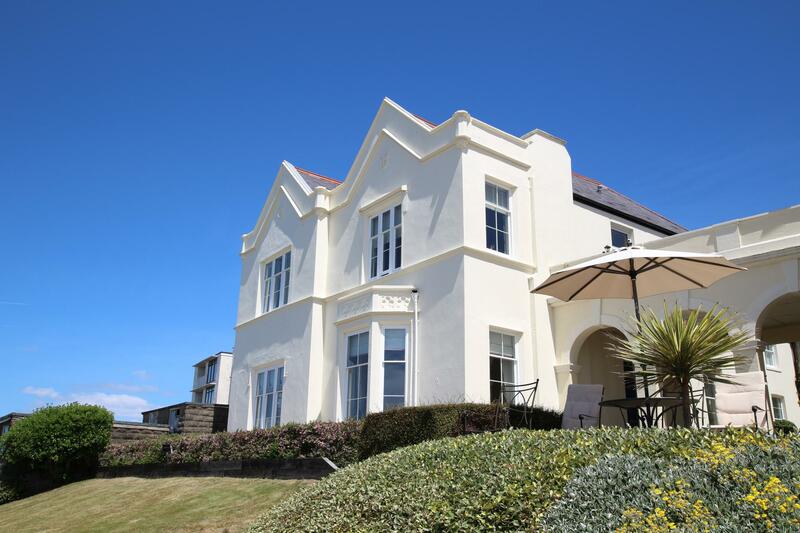 This stunning apartment at Birnbeck Villa in Weston-Super-Mare has completed today. Without doubt one of our favourite properties that we agreed a sale on last year. Who needs the Med, when the sun shines, and the sky is blue, there is no greater place to be than in England.